Join us for this powerful hour of contemplation, as Julian Harvey leads us in Unity’s metaphysical interpretation of “Jesus’ Words from the Cross”. 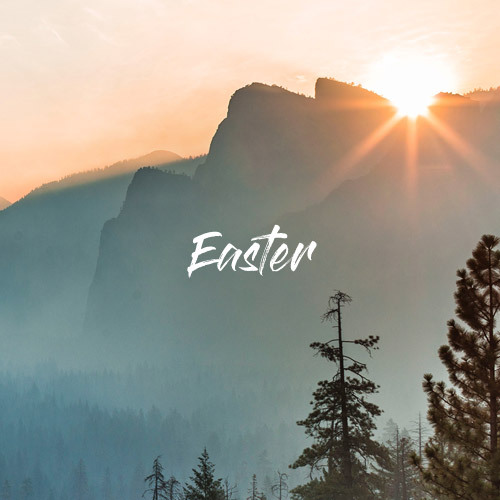 What do we choose to release (cross out) from our lives this Easter? 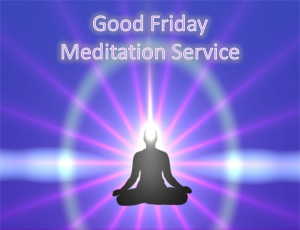 Our Good Friday Service will be offered online. If you live in Australia or New Zealand but too distant to attend a Unity Service live, you are invited to meditate with us via Zoom. Email for details, giving your town/postcode please. Note: This is a silent service.This service is a meditation and reflection and will start at 10.30am. No morning tea after, leave the meditation quietly when you are ready. This will be presented by Julian Harvey to fulfill another obligation in his training for Licensed Unity Teacher.